Experience the privilege of an immaculate private golf & country club on the West Island with unequalled amenities. Elm Ridge proudly boasts 36 pristine award winning holes of championship golf, superb and spacious practice facilities, heated Olympic size pool and kiddy pool, beautiful locker rooms, bar and lounge and so much more. 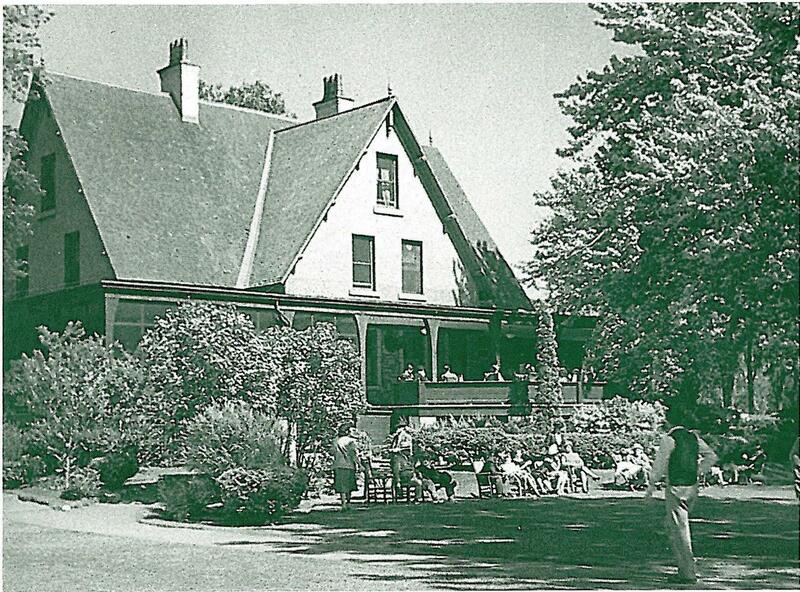 Our club was founded in 1924 and has since evolved into one of the premier country clubs in Canada. Our 36 holes of championship golf have hosted many of the finest players in Canada. Elm Ridge is steeped in tradition. Since its inception Elm Ridge has taken a leadership role in giving back to the community. Elm Ridge is renowned, as well, for its outstanding cuisine offering the very finest in culinary experiences. It is the picture perfect location for business meetings, seminars, receptions and parties. We pride ourselves on being committed to providing the best. We are the perfect partner for your happening.